How do you recover when you lose your spouse? 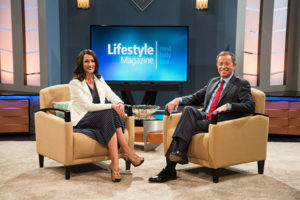 Our executive producer Mike Tucker lost his wife of 40 years, Gayle Tucker, co-host of Lifestyle Magazine, and he shares his odyssey in grief over the course of the following year. 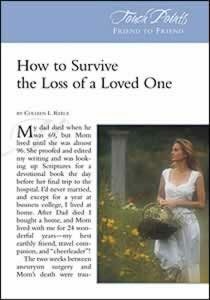 Offer Description: When death strikes a loved one, sadness, guilt, and grief often affect those left. What is an appropriate response? This tract brings answers to this tough question. It teaches that anger can be normal and should be dealt with correctly. Crying is okay. Sharing your grief is usually helpful. 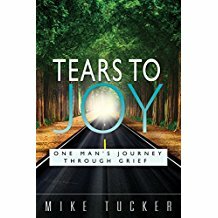 This tract is filled with stories and principles from the author’s own experiences with loss, and from the Bible. The reader will be given a road map to work through their grief.